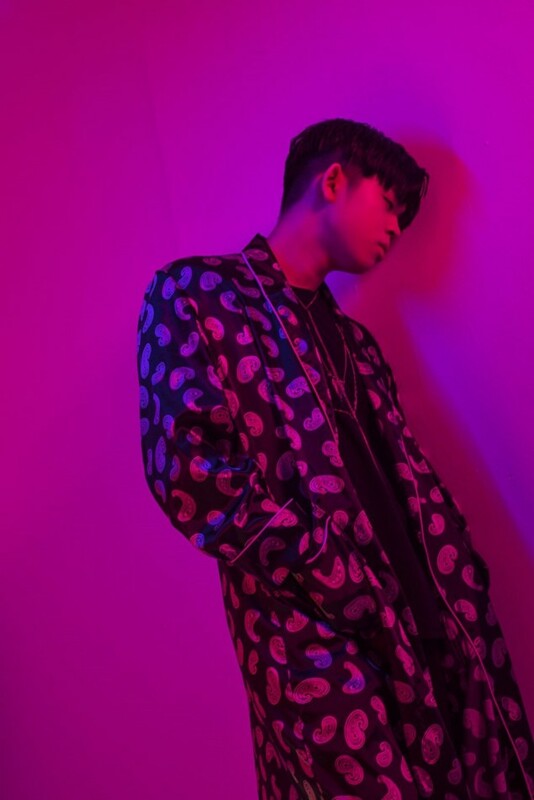 MC GREE has dropped chic teaser images for his upcoming single "Don't You Love Me". 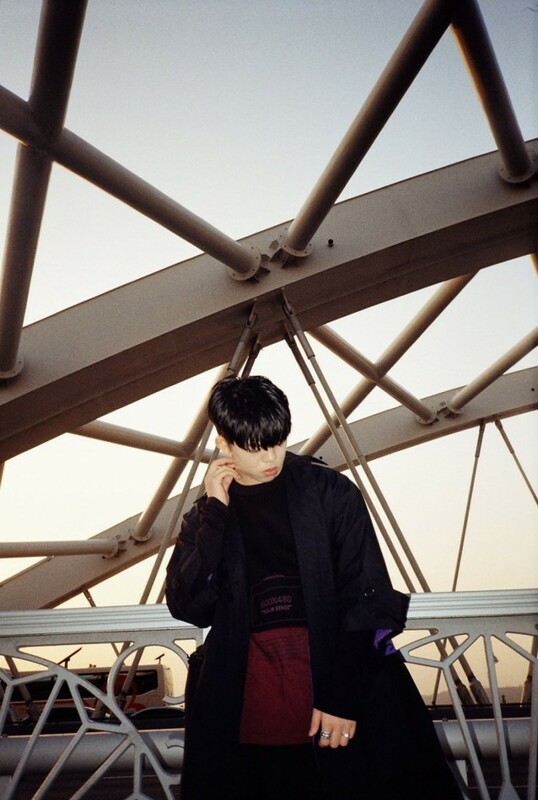 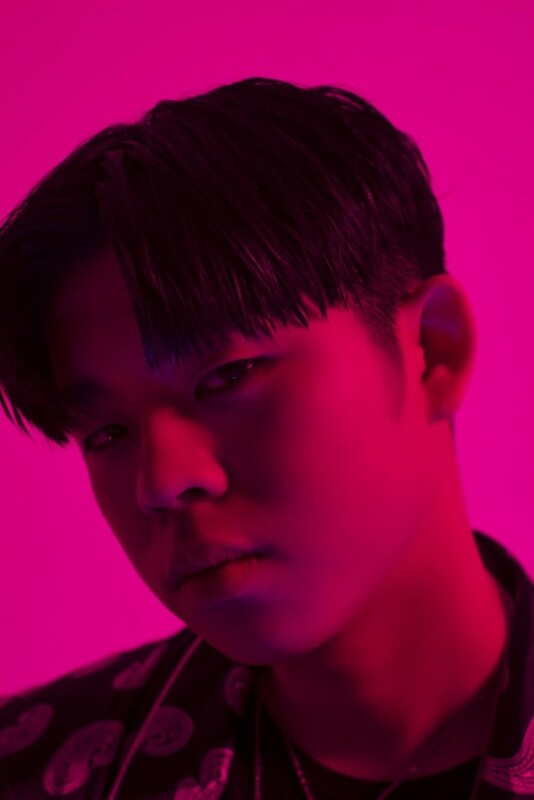 The rapper, also known as Kim Gu Ra's son, is taking on a chic, serious concept with a colorful bent as seen in his previous teaser. 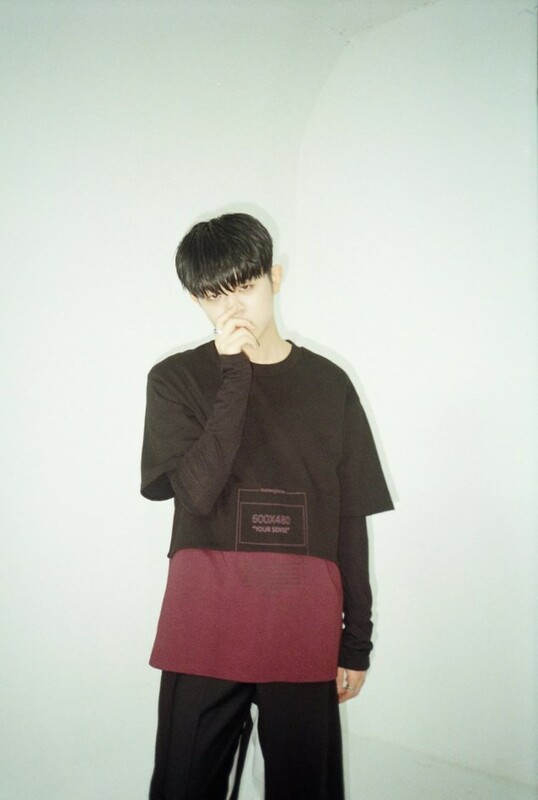 "Don't You Love Me" is written by MC GREE and Yoo Joon Young and composed by MC GREE, Vami, and GLEAM. 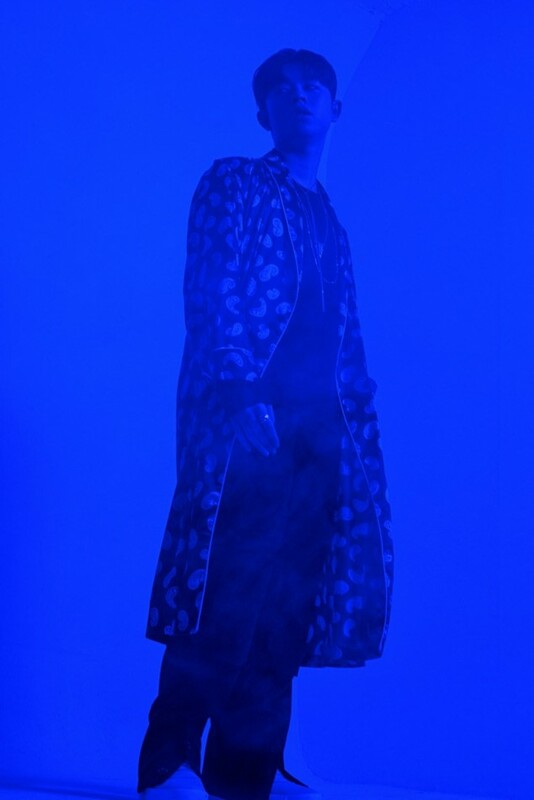 The single will lead up to his first full album. 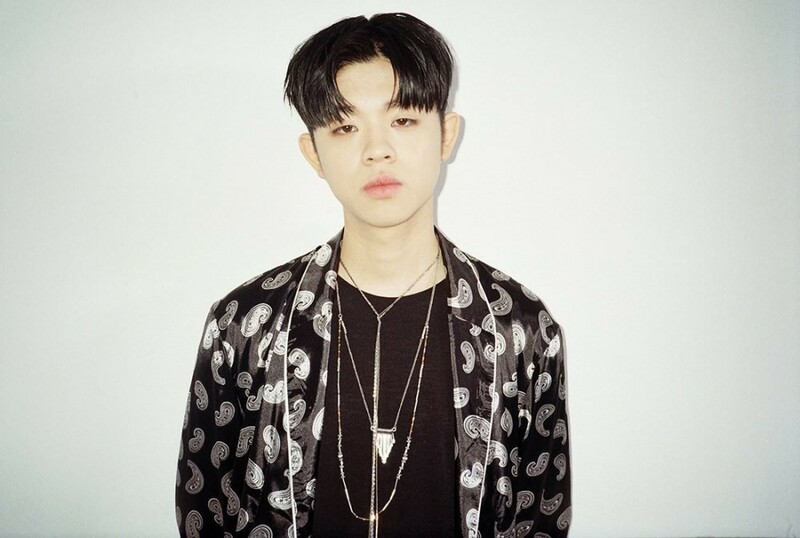 Stay tuned for MC GREE's "Don't You Love Me"!